(The music of The Backdoor Society is strongly influenced by the Dutch Beat sound represented by bands like Outsiders and Q65, by whom they were inspired to write their own originals. 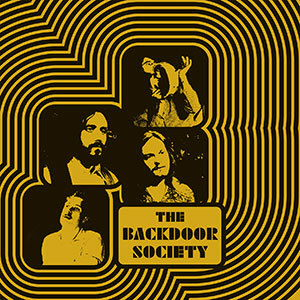 If you love Dutch Beat, the wild sixties R&B and the "Stones-like ballads" you can't help but be impressed by the Backdoor Society! 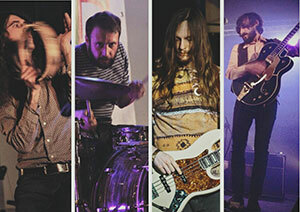 trongly influenced by the Dutch Beat sound represented by bands like Outsiders and Q65, by whom they were inspired to write their own originals.